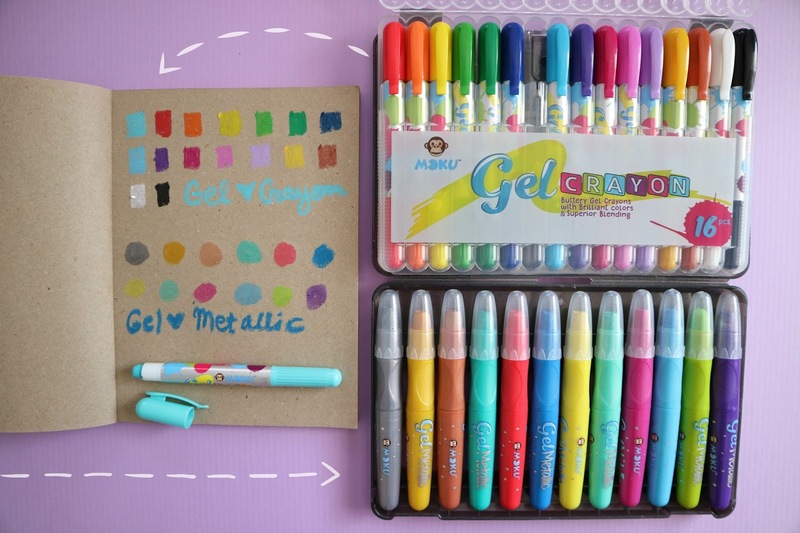 If there's one thing that makes my artsy heart happy, it would be the fresh smell and look of new art materials! It's the main reason why I grew up to love going to bookstores and craft stores. 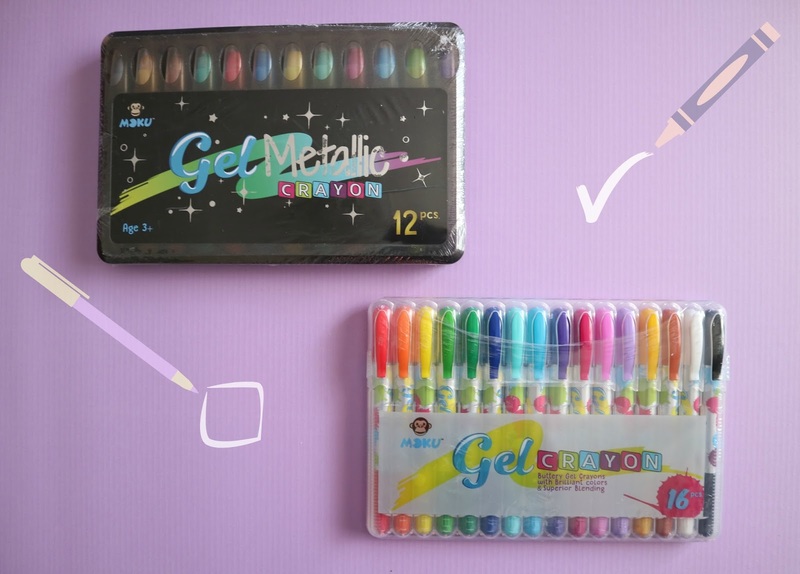 :) Even now that I'm in my late 20s, I still hoard art supplies like I'm a student! Haha! >_< The kind of obsession I can never get rid of! Curious about life and how to make it better, MOKU is inspired by new ideas on how everyday tasks in a child's life can be done faster and more simply, but always with MOKU's signature, wit and humor. Geared towards kids and kids-at-heart like me haha! 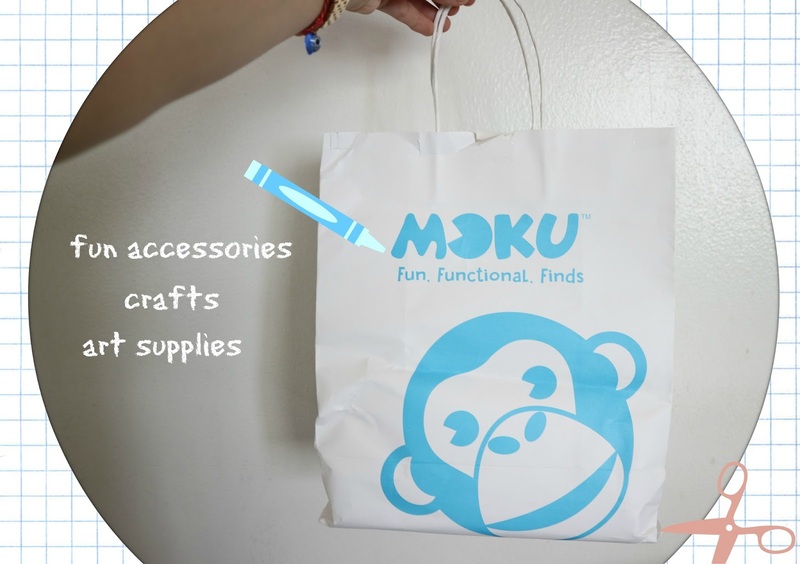 MOKU offers ingenious, practical solutions for your small everyday dilemmas, from making erasers less messy to creating staplers that are more safe and fun to use. 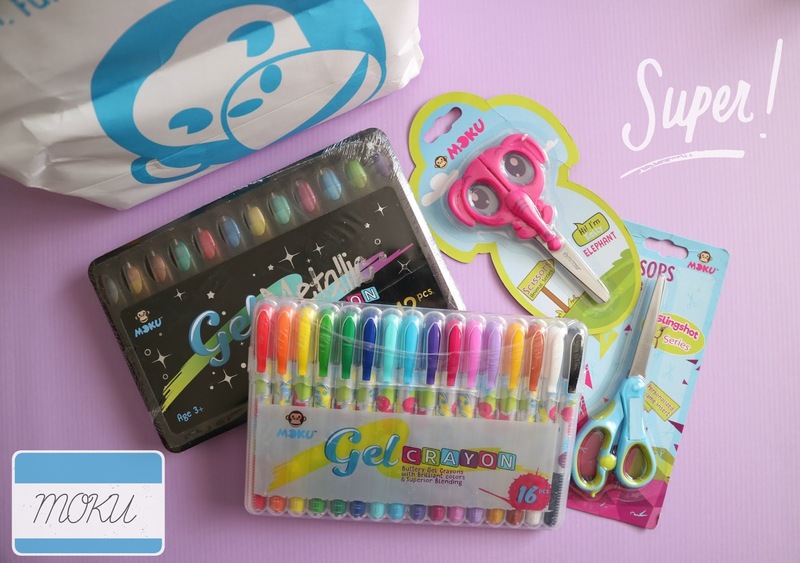 Through its dynamic line of art supplies, crafts and accessories, MOKU inspires children and even adults to rediscover the fun and whimsy in their world. I was actually sent a little gift by MOKU and the journaling girl in me is OH.SO.HAPPY! ^_^ I immediately opened them to try each one out! First up, these pair of scissors! Imagine never having to lose them anymore cos it actually has this neat personalized name insert a.k.a. Scissors Nametag! Cool, right? I remember missing my scissors in school often cos it would be taken by fellow schoolmates cos most scissors look the same. But with this, people would ever return them to you. 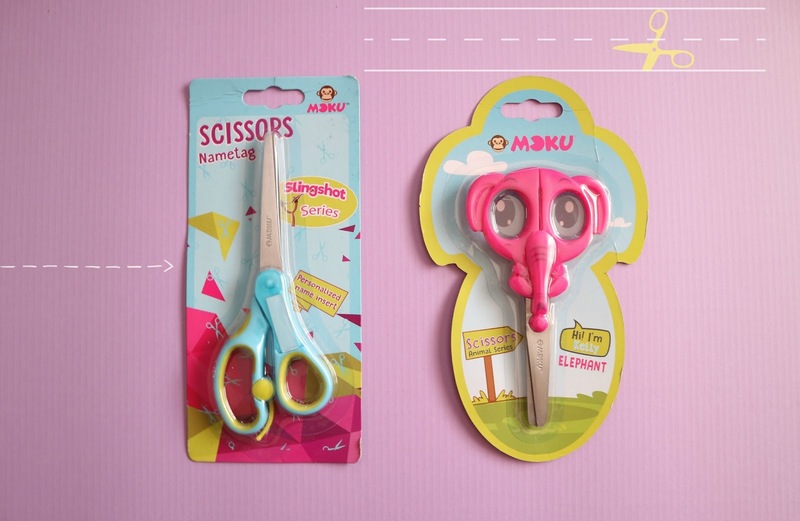 ;) Of course, they also have the cutest scissors and in my favorite animal too! 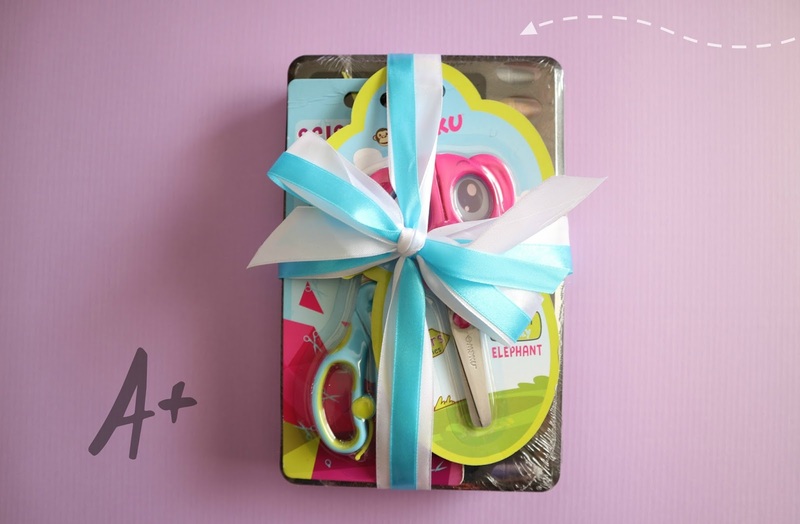 Meet Kelly the elephant scissors! :) They have a calf version of this! Cutie! 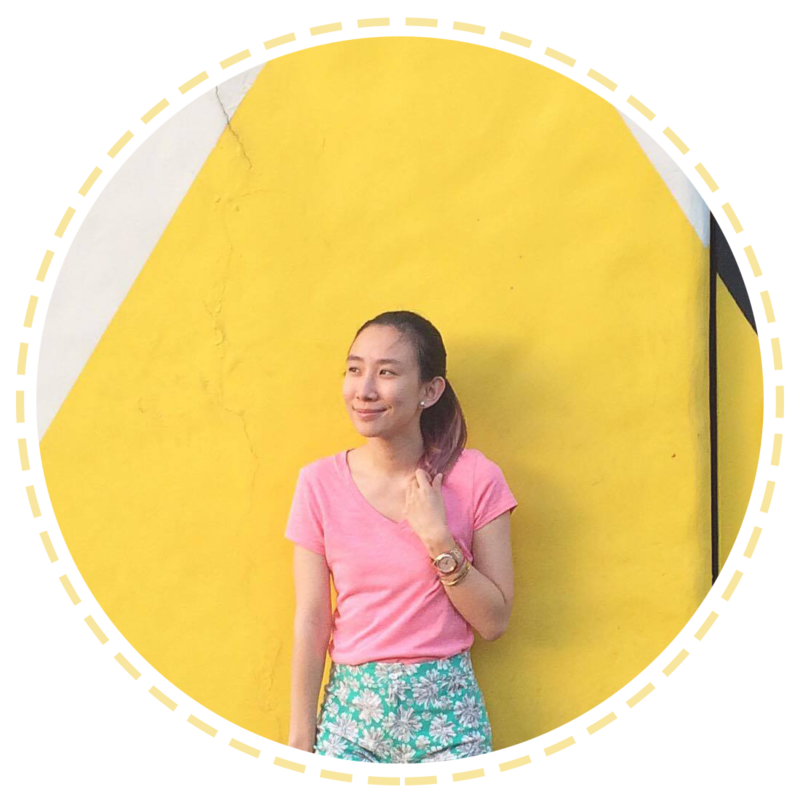 You can find these and more at http://www.lazada.com.ph/shop-moku/ :) Avail of their Chinese New Year Sale and get these at huge discounts!